Hi y’all, it’s Bean here, but you can call me anything you want. I love this site as a whole, it helps me on long days as well as helps my anxiety and other disorders, I’m quite fragile. Much love!! 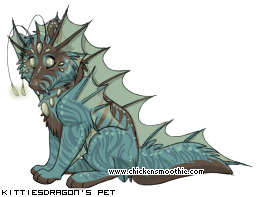 i just like collecting cute pets!